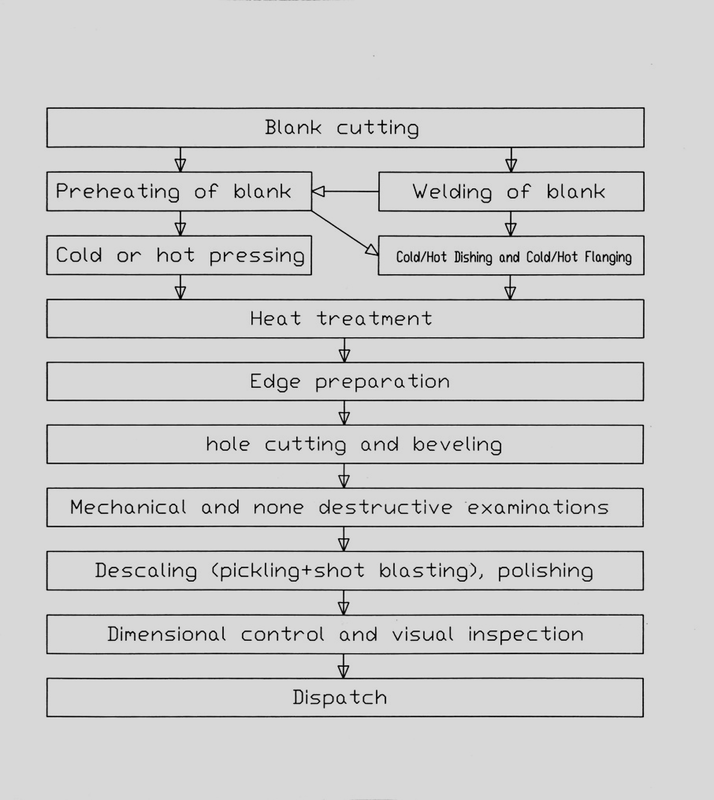 The below process are our normal way to form dished heads. We can quote and form dished heads after you gave us the details as the below process. Looking for ideal Hot Spinning Forming Manufacturer & supplier ? We have a wide selection at great prices to help you get creative. All the SS Material SA240-304 are quality guaranteed. We are China Origin Factory of One Piece Construction. If you have any question, please feel free to contact us.